[Premium Filtration]: Without water leakage and strange odor, Pureza LT1000P refrigerator water filter is tested to filters chlorine taste and odor and reduces lead, mercury, asbestos and benzene. 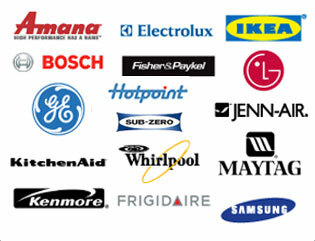 [Compatible Model]: LG LT1000P, LT1000PC, LT1000PCS, LT-1000PC, ADQ74793501, MDJ64844601; Kenmore 46-9980, 9980, ADQ74793502; LMXS30796S, LMXS30796D, LMXC23796S, LMXC23796D, LFXS30796S, LFXS30796D, LMXS28626D, LFXC24796D, LFXC24796S, LSXC22396S, LSXS26396S, LSFXC2496D, LSXC22396D, GLACIER FRESH GF-1000P, Waterdrop WD-LT1000P, FilterLogic FL-RF48, AQUA CREST AQF-LT1000P, Waterspecialist WS646A-2, OH OH-1000p, Mist CWMF002. [NSF&ANSI Certification]: Certified by NSF/ANSI 42 and 372, Pureza LG LT1000P refrigerator water is no tools or water-turnoff required to replace cartridge inside refrigerator. 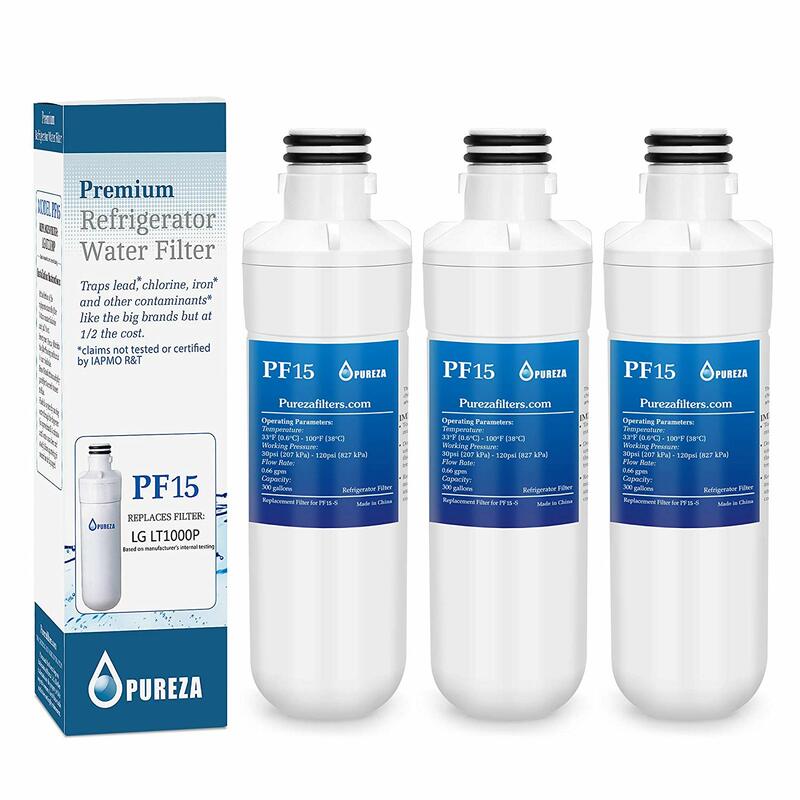 [Filter Life]: For better filtration, it is recommend that you replace Pureza LT1000P water filter approximately every 6 months or 200 gallons. Please replace sooner if flow rate noticeably declines. Certified to NSF 42, PUREZA filter is leak-free and always provide your family with clean and fresh filtered water. Please prepare a rag to absorb water leaks when removing the old filter. If the top shelf is in the highest position, it will need to be removed. Please dispense 2.5 gallons of water to remove trapped air and contaminants from the system after installing a new water filter. The filter was just as advertised and priced better than anywhere else. Pricey for a product that's a necessity. Worked as described. Works just fine, no problems. Very happy with this purchase. No issues, item as described. Easy install and perfect fit. Saved a few dollars and got it quick thru Prime. This filter is compatible with the Refrirator. I chan it every six months or so. It is what it says. Product was easy to install and worked very well. Perfect replacement for my frid.